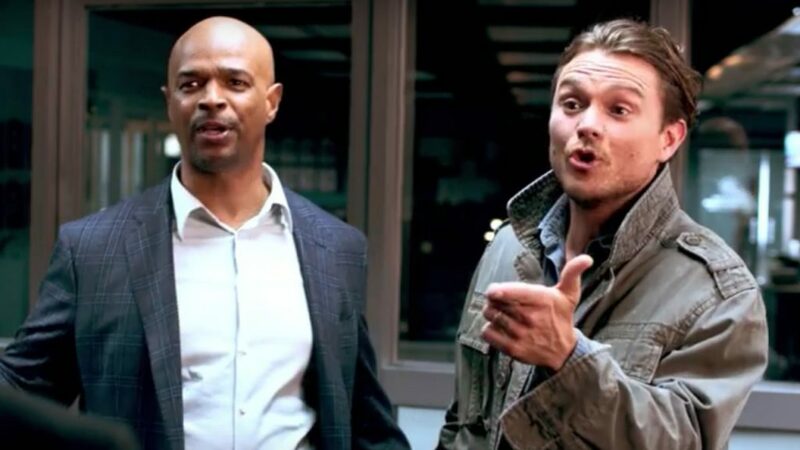 Four months ago, I posted the trailer for the FOX series Lethal Weapon. Despite liking the trailer, I still viewed it with a high degree of skepticism. My contention was that a high-octane action film franchise such as this would not translate properly on network television. Despite updating it for a newer audience in newer times, I feared that key elements would be lost in a manner that would have a deleterious impact on the series. Then, exactly one week ago, I was listening to the Elliott in the Morning show on the DMV rock radio station DC101 and Elliott was showering the pilot episode with all kinds of praise after having seen an early viewing of it. He praised everything about it from the music to the action to the humor. Minutes later, he had an on-air interview with Jordana Brewster (who plays L.A.P.D. hostage negotiator/police psychologist Maureen Cahill on the series) who equally praised the show. The way Elliott made it sound, you’d think he was talking about the pilot episode of Miami Vice. So I threw care to wind last night and gave Lethal Weapon a chance. The verdict? Though in the past I’ve misjudged pilot episodes for shows that later turned out great to certain extents (Heroes, particularly), this show is not one of them. 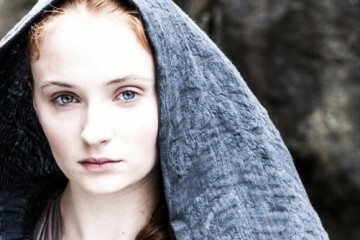 In fact, I see it lasting for only one season at most. 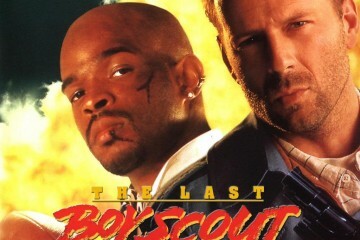 In comparison to his vastly superior big-screen counterpart, Damon Wayans’ Murtaugh is pretty tame. He’s a family man who’s just turned 50 years of age but doesn’t look like it. He’s nervous and has an iWatch that he uses to check his pulse quite frequently. Clayne Crawford’s Martin Riggs is a wild man, but he lacks Mel Gibson’s appeal. His constant chatter and disregard for his own safety remind me more of Deadpool than Martin Riggs. Their backstories are different as well, with Riggs’ wife being pregnant and dying of reckless driving instead of a failed hit. Murtaugh’s youngest child is now an infant instead of elementary school age. Other characters names and ages have been changed, but the pilot as a whole didn’t grab me in. All I could do was marvel at how the story went too fast while being too toned down in terms of drama, and way overblown with over-the-top action. For example, a perp who just evaded Riggs and Murtaugh in a car chase is about to surrender when he suddenly gets hit by a high-speed bus. There’s also a degree of predictability in the pilot that took the fun out of it. The end of the bank robbery scene where Murtaugh and Riggs are first introduced to one another tries to make a nod to Lethal Weapon 2 and Lethal Weapon 3, but fails because it was too easy to discern what was about to happen. Also, unlike the films, a portrayal of Riggs before his wife’s death was shown, but it served as too brief of a juxtaposition with his present self, in which he’s a chain-smoking, trailer-dwelling alcoholic who plays Russian Roulette in his spare time. He wants to die and continues his job as a police officer on the off-chance that he can get himself into a situation that ultimately gets him killed. Murtaugh’s the more cautious one. Despite saying so and being of age, he doesn’t seem “too old for this (you know the rest)” like his big-screen counterpart. His relationship with his wife is more sexual and less like the partnership depicted in the films. He also seems to have more of a buddy-buddy relationship with his commanding captain. The pilot introduces him as a cop with a welcome back party to the L.A.P.D. after a near-death experience. The plot involves solving the murder of security guard who apparently stole from some very dangerous people, but it along with character interactions moved too fast. They tried to condense elements of the first film and cram them into the pilot. 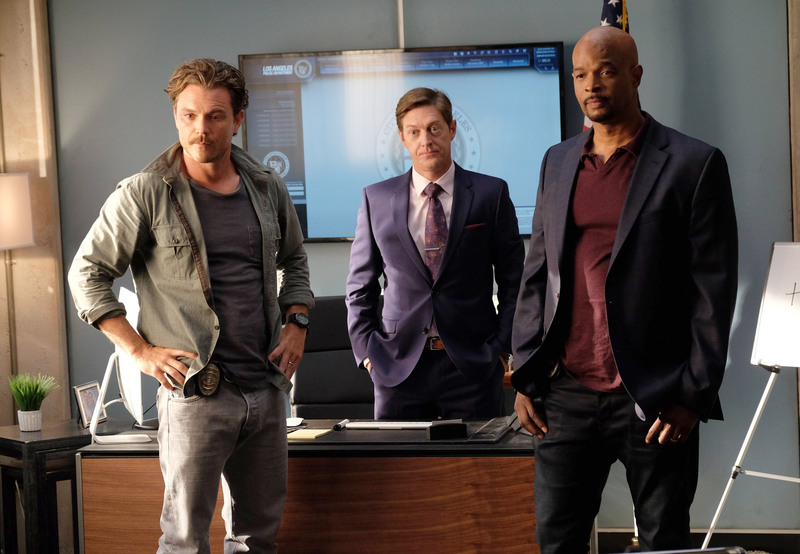 The antagonists aren’t appealing, plus Riggs and Murtaugh don’t become friends and trusted partners gradually, it all seems to happen in under an hour. Furthermore, Wayans and Crawford have zero chemistry, it’s like the writers were following a dumbed-down version of the buddy-cop trope. In fact, their interactions feel more like a sitcom. 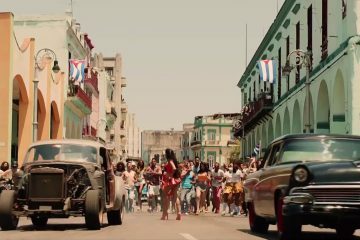 And the glossy, stylized setting makes the series look like a film from The Fast & The Furious franchise. The dialogue tries and predictable action sequences desperately attempt to compensate for what’s lacking in the story itself. Overall, the pilot was more hyped up than it deserved to be and resembles the franchise in name only. 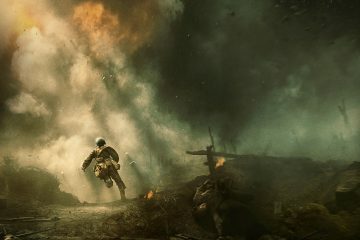 It lacks a cinematic feel and that’s another key element that made the franchise work. Had it been made for Netflix and not network television, it might have fared better. Next ArticleSCHOOL GIRL ZOMBIE HUNTERS. THAT IS ALL. The problem with this show is that now this formula is old hat, and I don’t just mean because of the movies. For the last 5-10 years American television just keeps recycling the same formula, one straight and sensible person being partnered with a ‘quirky’ unconventional companion to solve crimes/save the world. Castle, Bones, Sleepy Hollow, Elementary, Lucifer and now Lethal Weapon. This idea was done to death in film in the 80s, now it is being done to the point where it’s a crawling, dismembered, semi-skeletal zombie in TV. All the same tropes, all the same formulas, all the same conflicts. Can we just get something new now? Please?